About a week ago a friend of mine pointed me to a company called Sapphire Energy. Sapphire Energy wants to use Algae to make a fuel like many other companies are but the thing that makes Sapphire Energy different is that they are trying to make “algae crude.” What makes this idea so exciting and promising is the fact that they are aiming to create a system that will create a fuel that is chemically identical to crude oil. Yes, crude oil, this would allow for there fuel to be completely compatible with all of the current energy infrastructure like vehicles and the distribution chain. The idea of creating crude from something like algae isn’t entirely new but the concept has not been extensively explored. Hopefully Sapphire Energy can pull this off, feel free to visit their web site and check them out, http://www.sapphireenergy.com/. 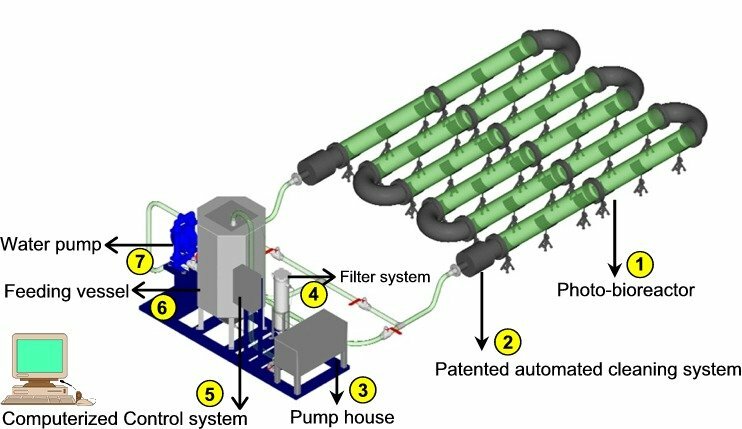 They go into more detail about the algae-to-gasoline concept on their Green Crude Production site. This entry was posted in Algae, Alternative energy, Crude oil on August 19, 2008 by zkhudson.